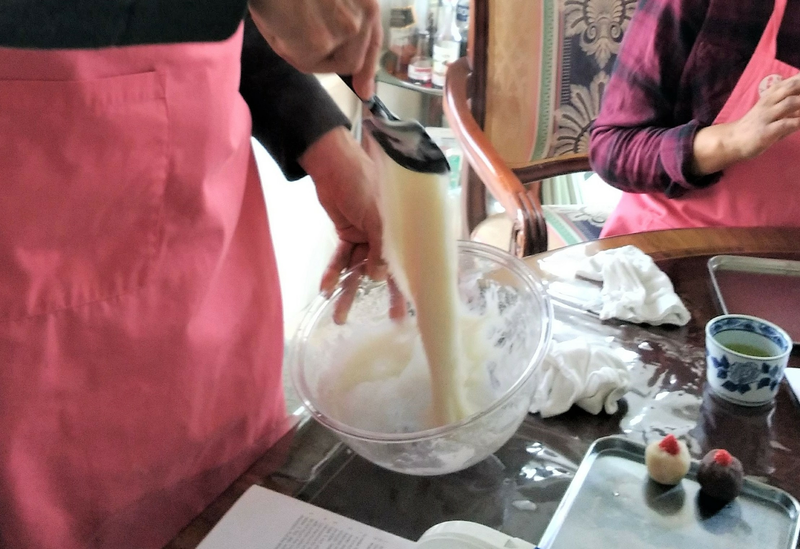 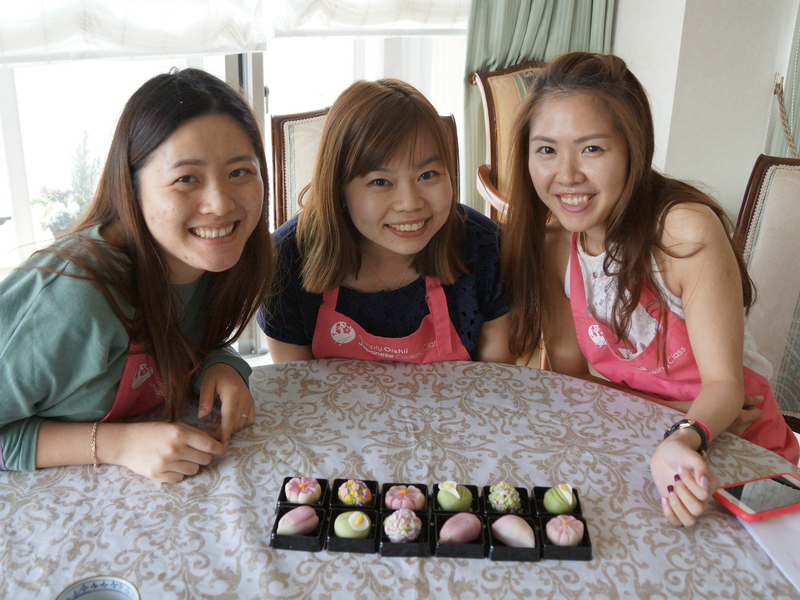 In this experience, you will learn how to make mochi (rice cakes) using glutinous rice flour. 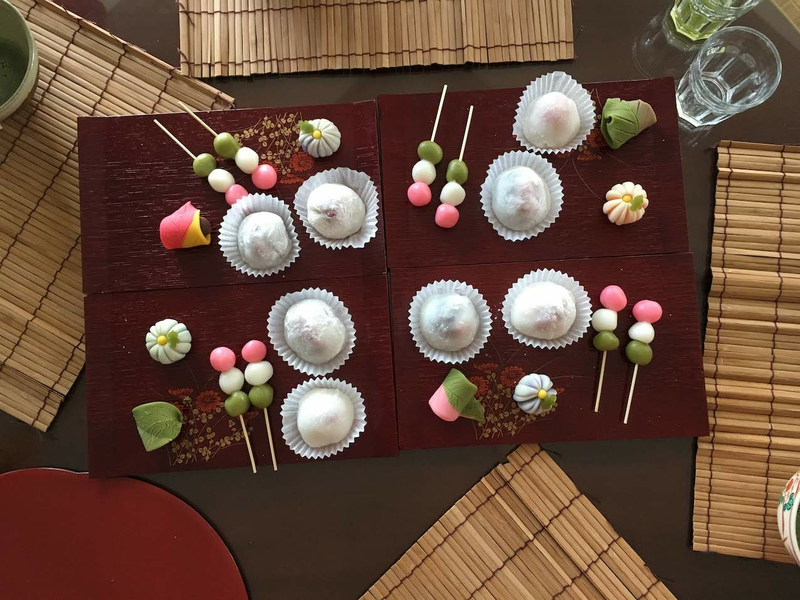 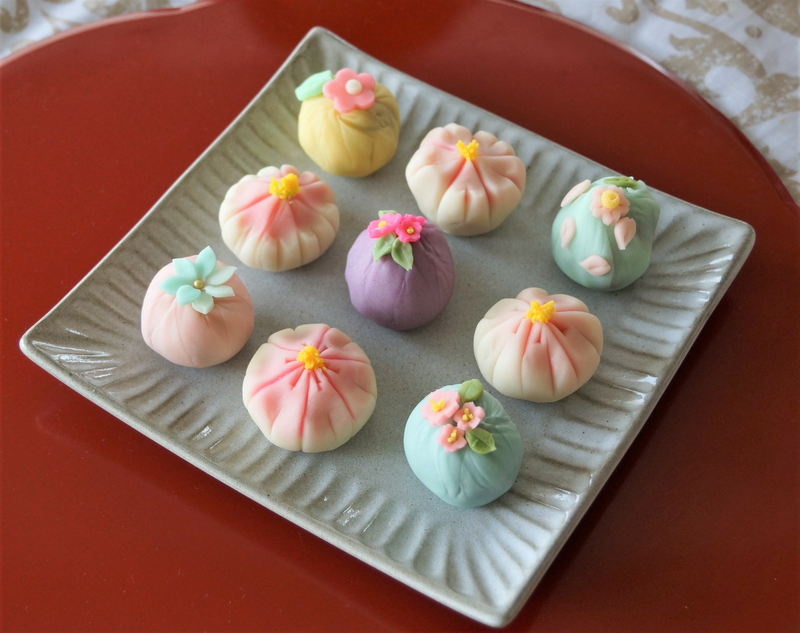 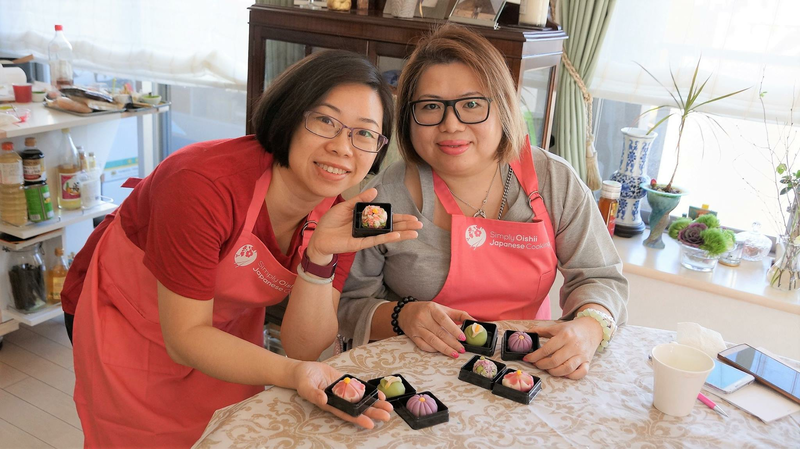 Using the mochi you will learn how to make strawberry daifuku (strawberry wrapped in bean paste) and dango (mochi balls on skewers)+ two kinds of seasonal "nerikiri wagashi"—traditional Japanese sweets. 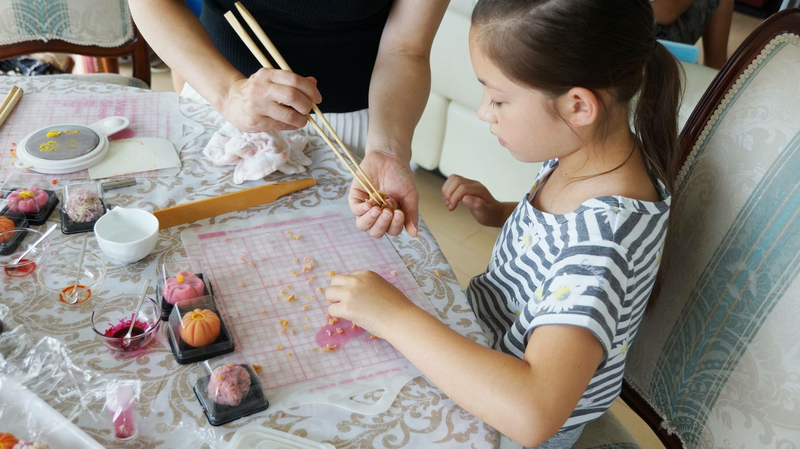 We'll start off with the dough making then you will color and shape the dough into a seasonal motif. 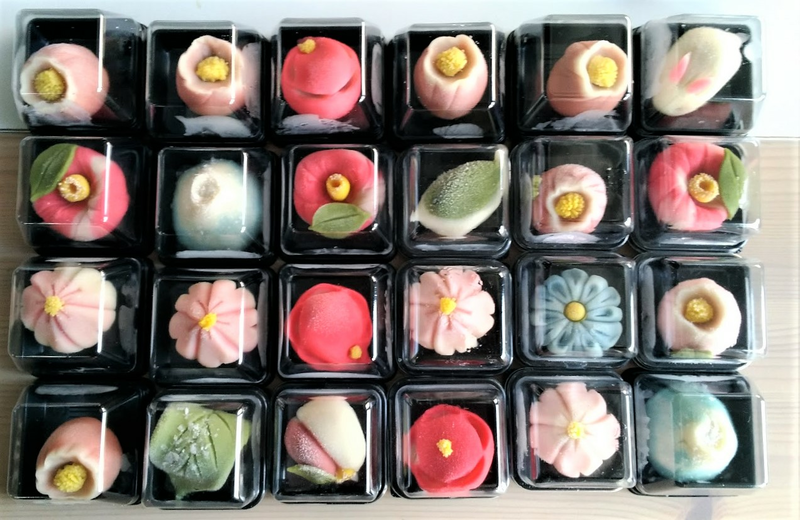 After you've made the wagashi, you are able to taste your creations with a bowl of matcha green tea or take them with you in a box. 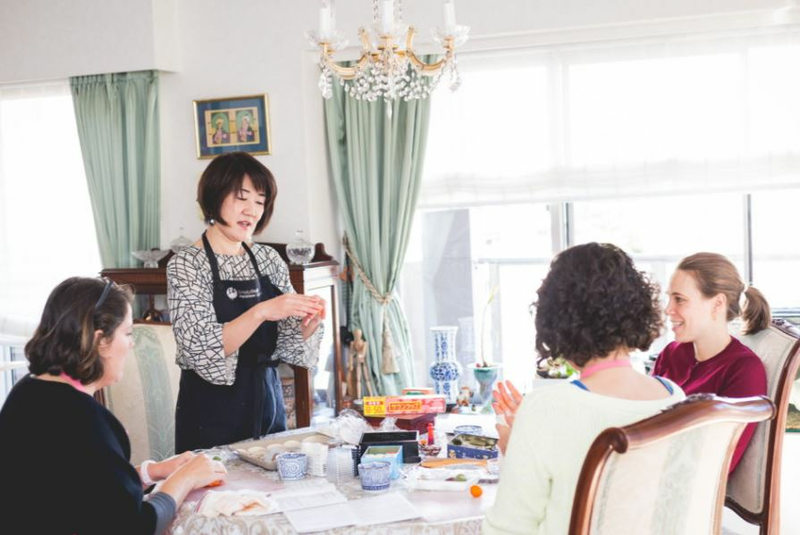 This Class starts at 10 am and 2 pm on weekdays only. 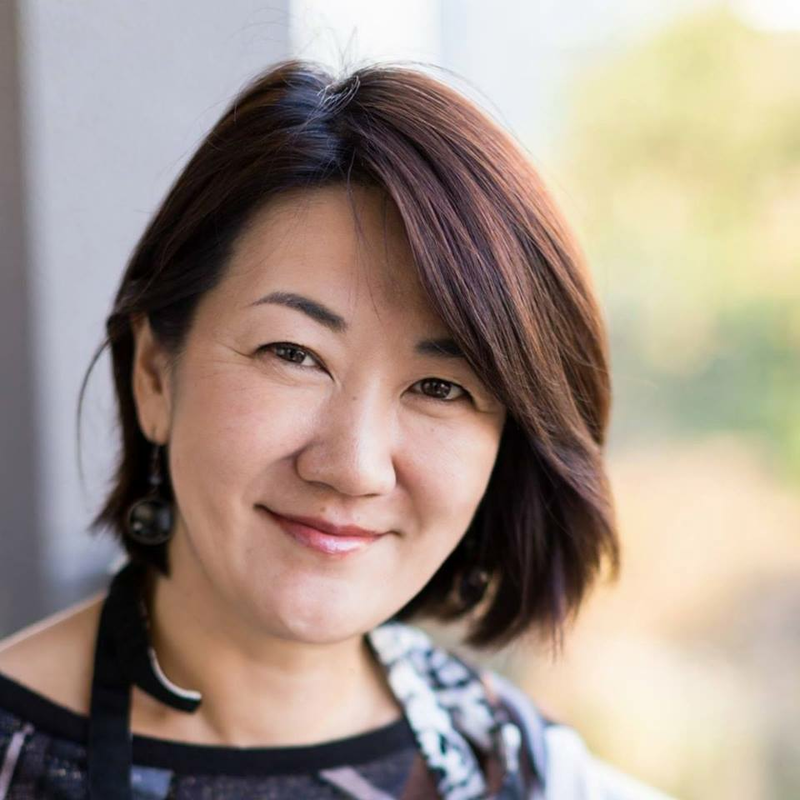 Hi, my name is Miyuki. 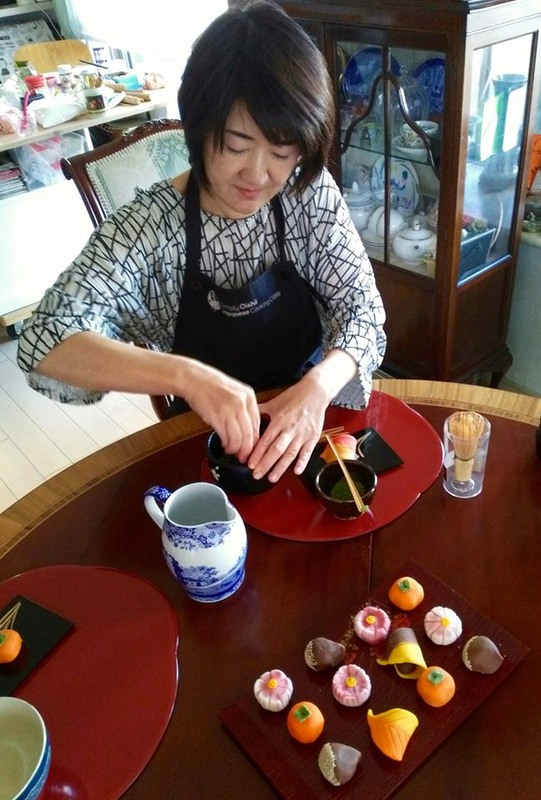 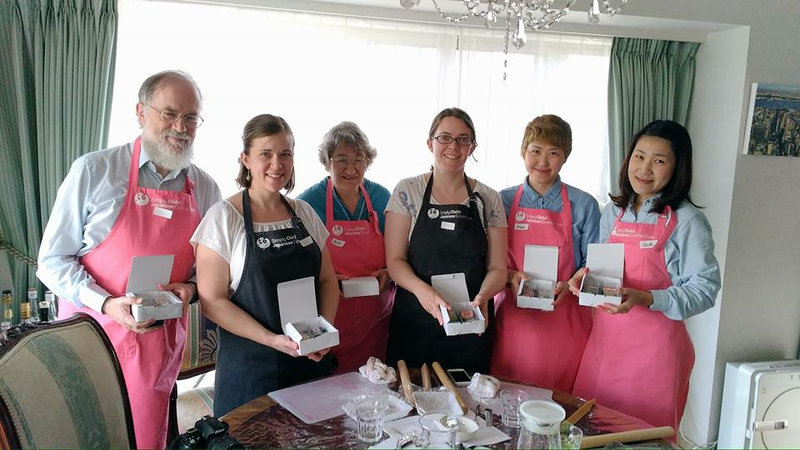 As a certified nerikiri art instructor, I've been teaching the art of nerikiri together and Mochi making at my home to people from around the world. 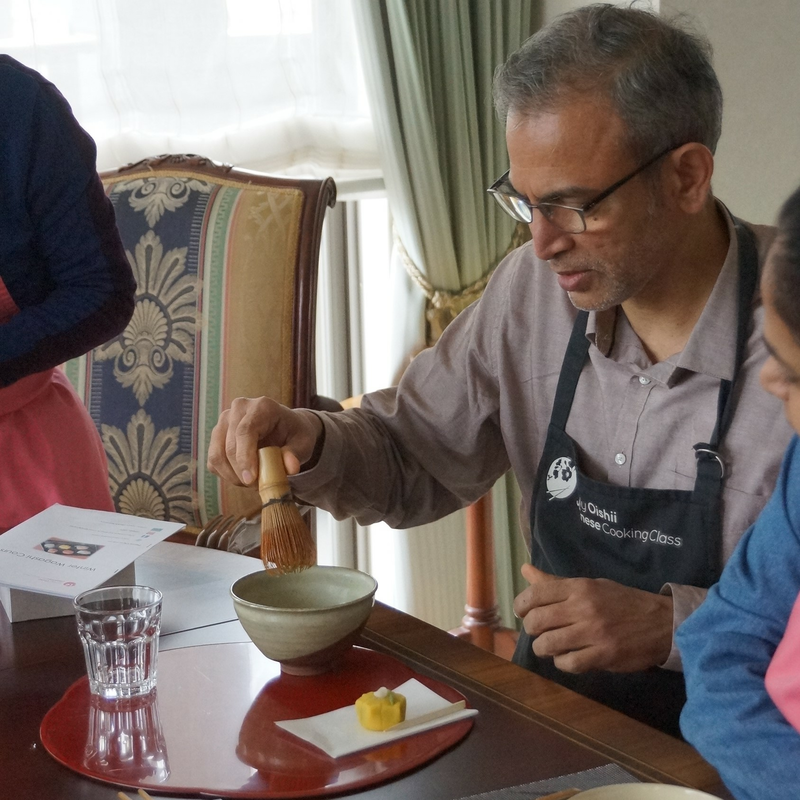 I also hold diploma courses for anyone who would like to learn this art in depth. 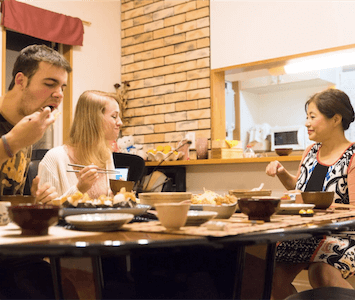 I've lived abroad in 3 countries and have traveled to almost 40, and I love to entertain people. 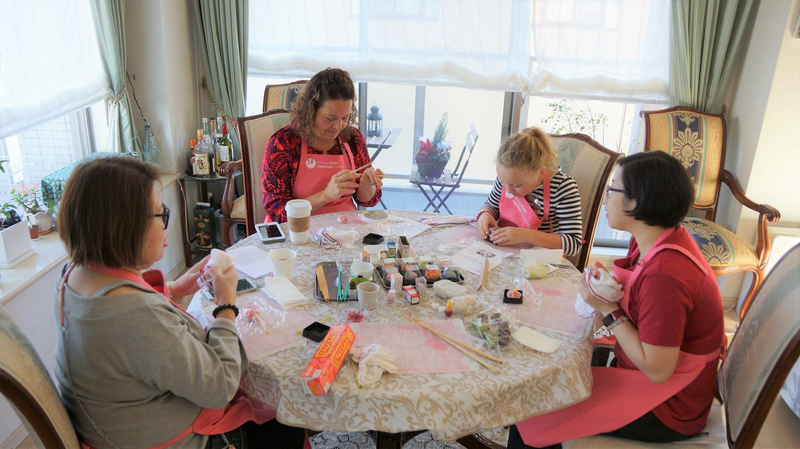 Being a mother of two children, I also know how to teach children to enjoy this course as well.